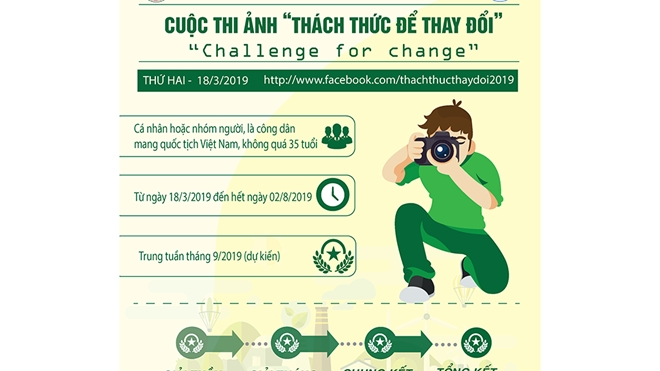 The Vietnam Bank for Social Policies (VBSP) will officially provide services via mobile phone to better serve the demand of customers, as heard at a workshop in Hanoi on August 26 to announce the result of a research study on the feasibility of the services. 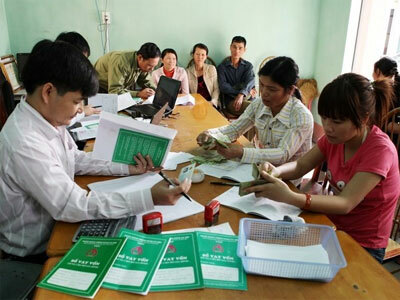 After more than a year of evaluation, the research proved that implementing banking services via mobile phones will be effective and help the VBSP develop sustainably. The move will also help the bank improve transparency in exchanging information with customers and increase credit quality while helping customers save time and money, and receive adequate information about the bank’s products and services. Accordingly, the VBSP will initially provide customers with SMS banking and then add mobile banking services. 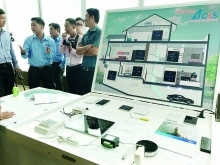 Hoang Minh Te, VBSP Deputy General Director, said that the move is essential, especially in the era of technological development./.